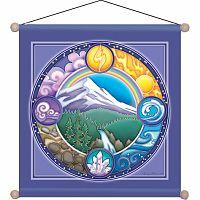 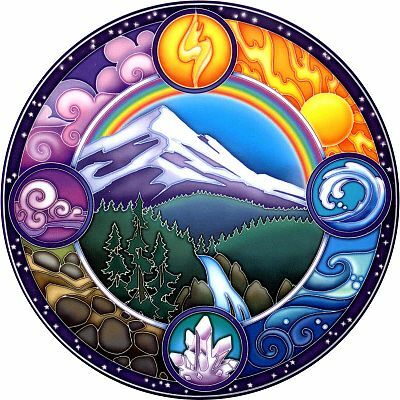 - Fire, Water, Earth, and Air-- This high quality, permanent window sticker is as meaningful as it is beautiful, paying homage to the essential elements that make up our world. 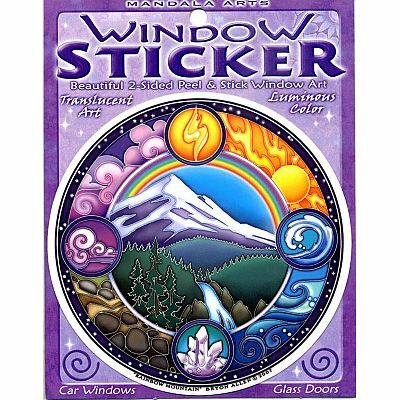 Bring your windows to life with this luminous window sticker. 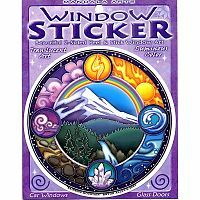 Do you have any other questions about our Rainbow Mountain Window Sticker?